NADA Lounge at Saks Fifth Avenue, with comfy sofas, refreshments and free WI-FI will restore your energy to shop. 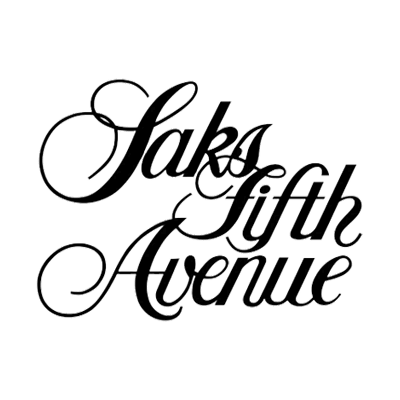 Plus, enter to win a $500 Saks Fifth Avenue gift card to be drawn on Sunday, March 25 at the NADA Lounge within Saks Fifth Avenue. The Explore experience will be located in the Central Expo Hall of the Las Vegas Convention Center, Booth #5346C, and will feature more ways to connect with yourself and try new things such as Healthy Heart Screenings, an Exotic Car Virtual Reality Race, an Immersion Dome Experience—the ultimate art experience, Numerology readings, personalized Tea Blending sessions. The Relax experience will be located in Central Expo Hall of the Las Vegas Convention Center, Booth #2097C, and will be the perfect place to recharge during your jam-packed weekend of learning, connecting and networking. Try the Revive On-Site Station for chair massages and mechanical foot massages. Enter the Mindfulness and Meditation Lounge to Relax and center yourself and try special mindfulness and meditation sessions (Friday & Saturday). View the full details, schedule and Expo floor map of the Lifestyle Experience on the NADA Show website. NADA Show 2018 takes place March 22-25 in Las Vegas. Reserve your spot today to take advantage of these exciting offerings.